Copenhagen has a subtle sensibility to it that is just as easy to love as it is to miss. Small perfections preserved in the culture and scattered throughout the city. Coffee, bicycles and clean fashion (of course in black) pervade the streets giving the entire scene an aura of modernism within a city of much history. 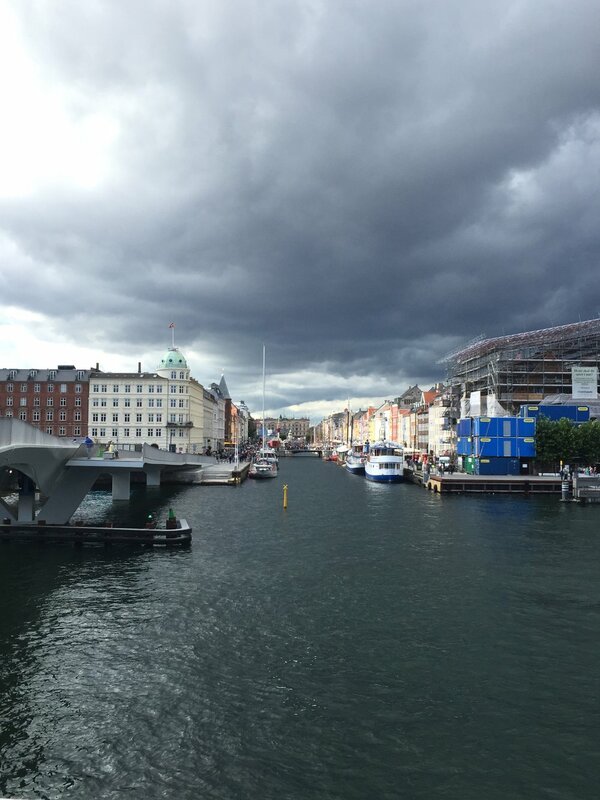 I traveled to Copenhagen alone and was surprised at how easy it was to meet people. I was later told by my Airbnb host that the Danes are often friendly on the surface - it actually takes years before they really open up, particularly to folks outside Scandinavia. I think in some ways the Danes are very similar to their sense of interior design, architecture, fashion, ceramics, even their ability to make a world-class cortado. All of these things appear simple on the surface - clean lines, timeless aesthetics, highly functional, understated; yet, look a little deeper and you find the immense, painstaking complexities the Danes put into their craft. And it was hard not to recognize the Danes as perfectionists of their crafts; keepers of techniques and traditions passes on from generations. They have a keen attention to detail in all the things they create that I found really inspiring. amazing cortados, shakeratos, and espressos. an amazing collection of modern art from around the world. the gleaming lights of the souls (below) was a breathtaking piece.